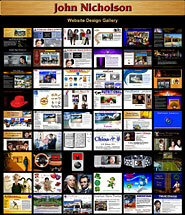  How Good Is Your Website?  Do You Like Asian Films? I design web sites, sales & business presentations, interactive digital magazine iPad apps, digital iBooks, ads, brochures, direct mail, newsletters, posters and logos. I also do Flash & PowerPoint presentation design, video editing, photo enhancement, photo realistic composites, computer-generated art and copywriting. Because I managed marketing, advertising, sales promotion, sales training and PR before starting my own business, I bring a business / marketing perspective to all my projects. The navigation column (left) lists everything on this site. 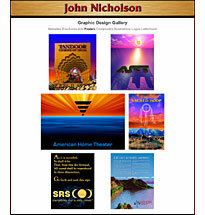 You can see samples of my work in the Website Design Gallery and Graphic Design Gallery, plus an even more extensive portfolio in QuickTime, Flash and video environments under Presentation Design, design recommendations and industry background under Design & Experience, and complete sites under Business Websites. Special Interest Websites lists websites about a variety of interesting subjects such as Asian Films and learning Chinese. 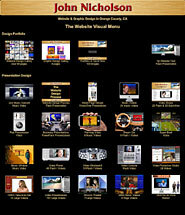 This very large site has lots of unique graphics, website design ideas, flash animations & presentations, music & videos. You can also access everything from The Website Visual Menu. A Tour of this Website shows you what is on every page or section of this website. From anywhere on this site, click the 1jn logo to go to the home page. 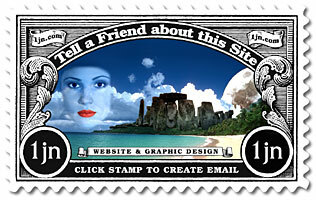 I hope you like the site and would enjoy hearing from you. My contact information is below. 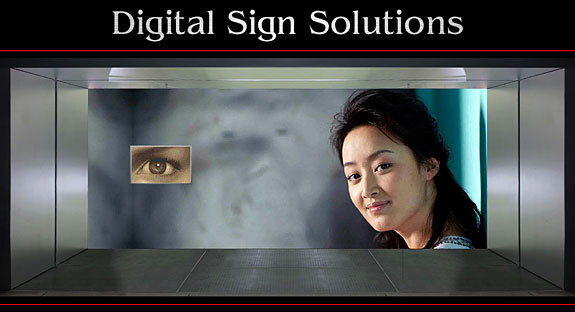 Graphic and Web Site Design services locally for Orange County, Aliso Viejo, Anaheim, Balboa, Brea, Buena Park, Cerritos, Corona Del Mar, Costa Mesa, Coto de Caza, Cypress, Dana Point, El Toro, Foothill, Fountain Valley, Fullerton, Garden Grove, Huntington Beach, Irvine, La Habra, La Palma, Laguna Beach, Laguna Hills, Laguna Niguel, Laguna Woods, Lake Forest, Los Alamitos, Midway City, Mission Viejo, Newport Beach, Orange, Placentia, Rancho Santa Margarita, San Clemente, San Juan Capistrano, Santa Ana, Stanton, Tustin, Trabuco Canyon, Villa Park, Westminster, Yorba Linda and South Coast Metro.